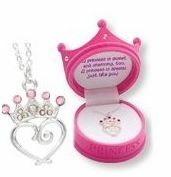 Princess Crown Necklace Only $5.79 Shipped! 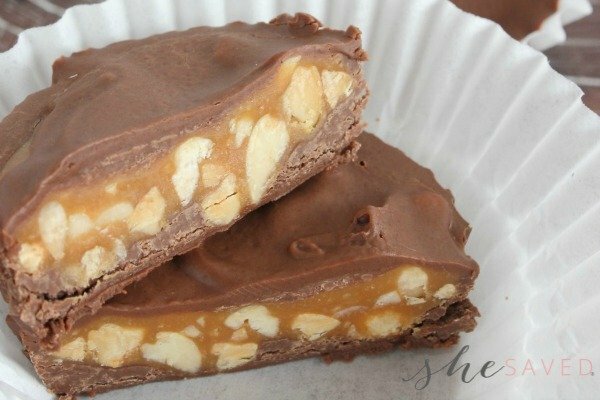 for only $5.79 shipped with Amazon Prime or with Free Super Saver Shipping on orders over $25! It great great reviews!